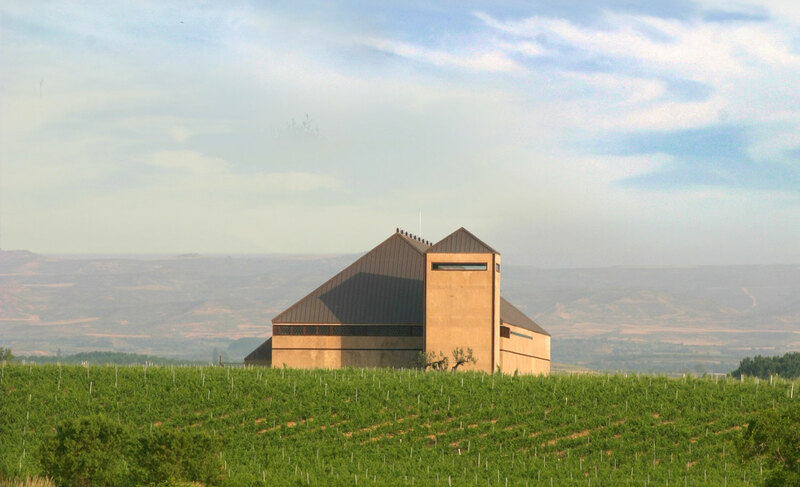 Guelbenzu has 46 hectares of vineyard, which is more than 20 years old, located in Vierlas, right in the heart of the Queiles valley, on the Lombana estate. The Lombana is an elongated estate made up of materials from the tertiary period, and more than 22.5 million years old. The stony, infertile ground is extraordinary for growing grapes due to its texture, drainage, low yields, resistance to drought and low risk of frost. The proximity of Mount Moncayo causes the temperature fluctuations between day and night to be very high, which contributes positively to the formation of tannins and anthocyanins, essential for the production of round wines with body, character and aging ability. In addition, the north wind which blows through the area, is a constant strong, dry, cold wind with significant drying capacity, which favours evaporation and prevents the formation of fogs and moisture. 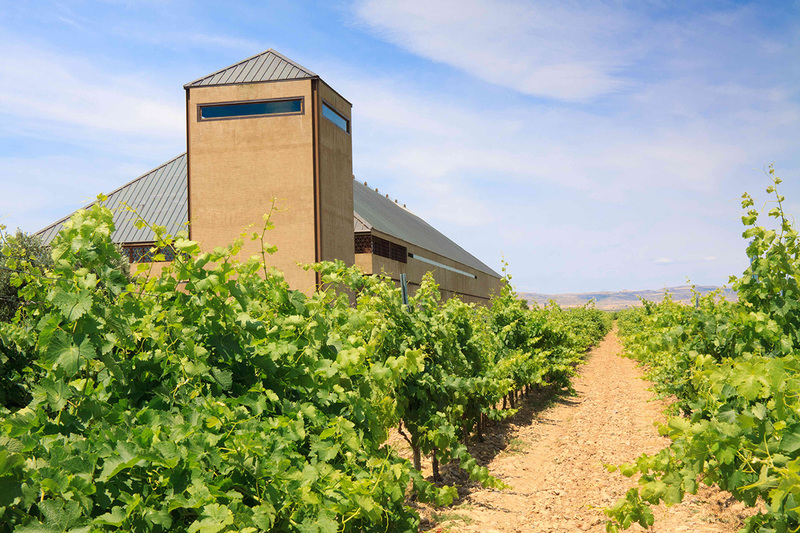 The varieties of vines in our vineyards are: Merlot, Cabernet Sauvignon, Syrah, Tempranillo, Graciano, Petit Verdot and Garnacha. Guelbenzu has 46 hectares of vineyard located in Vierlas, right in the heart of the Queiles valley, on the Lombana estate. The Lombana is an elongated estate made up of materials from the tertiary period, and more than 22.5 million years old. The stony, infertile ground is extraordinary for growing grapes due to its texture, drainage, low yields, resistance to drought and low risk of frost.